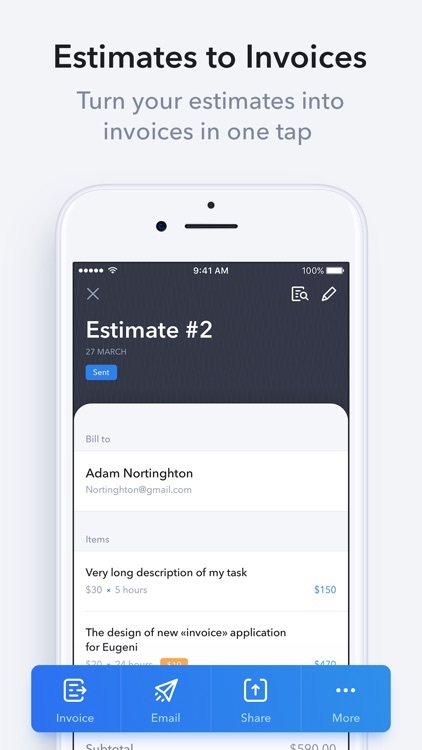 InvoiceMeNow is perfect for small business owners, contractors, and freelancers because it’s fast, simple and FREE. 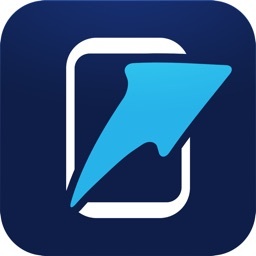 This app is the best way to invoice and quote customers. 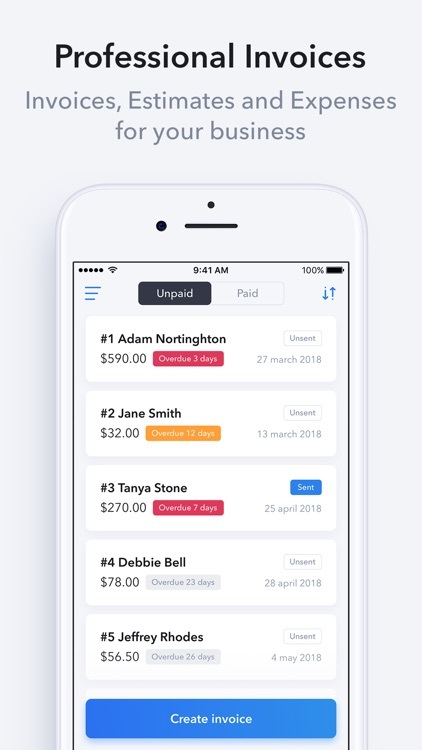 Manage all of your billing on the go so you can get paid faster. 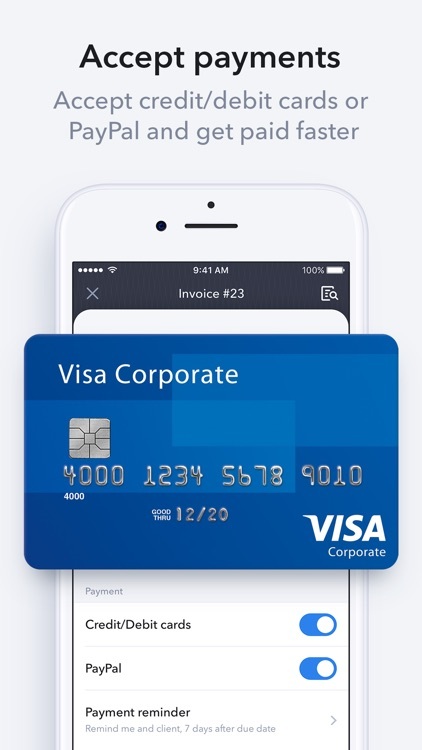 Send the invoice before you leave the customer ‘cause InvoiceMeNow is a pocket mobile app. 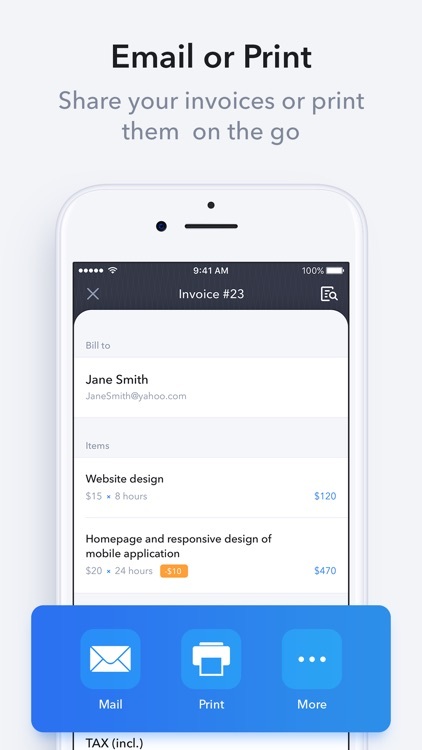 Make your invoices look modern and customizable (will be available soon). 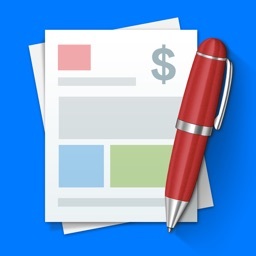 Impress clients with beautiful templates for invoices and quotes. 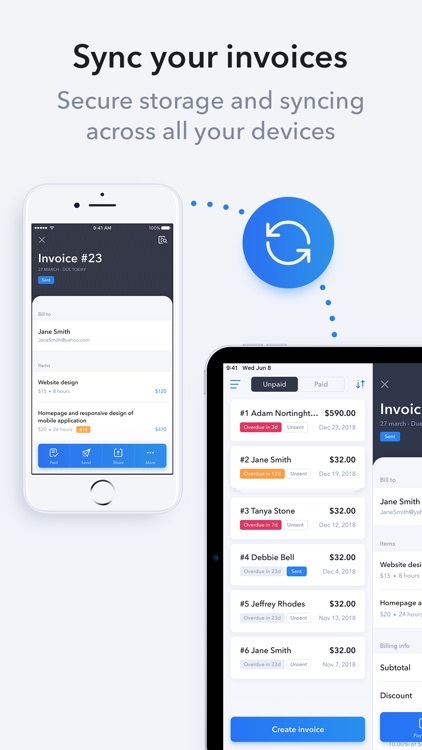 Get invoicing right away. 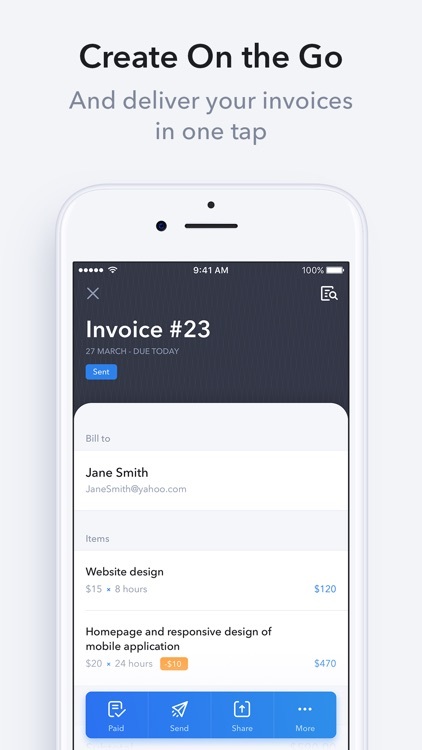 Hands-down the easiest invoicing app. 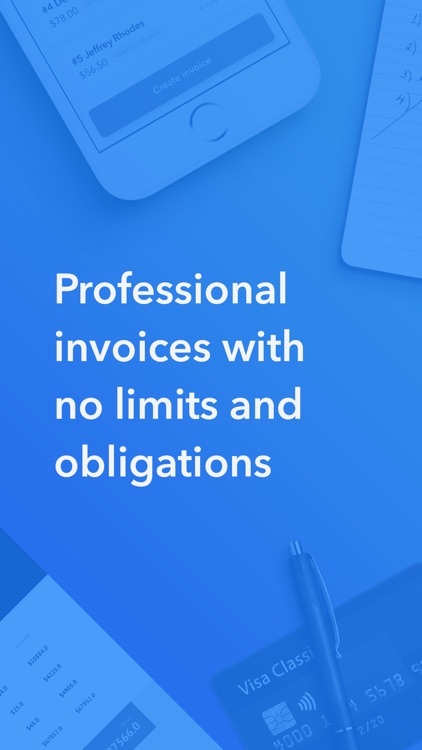 Invoice your clients in just a few minutes! Smart and simple, isn’t it? 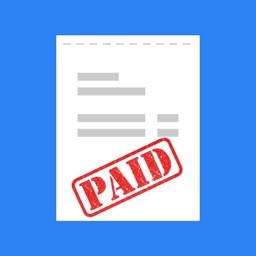 Keep your eyes on overdue invoices and send automatic (will be available soon) payment reminders. It’s easy to get paid. Keep all your business finances in one place. Track your income with built-in billing reporting under categories like transport, food, and fuel. 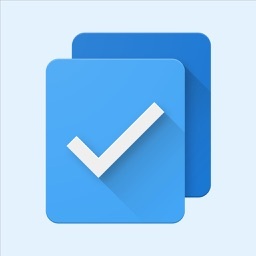 Stay productive while InvoiceMeNow tracks your time and bill clients. 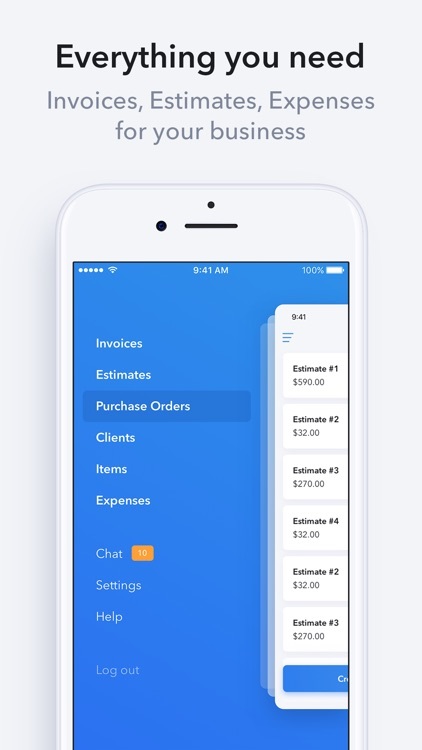 InvoiceMeNow is your pocket invoice maker: send simple invoices using templates, PDF invoices and quotes, online payments, bill organizer, receipt and expense tracking, and business reporting. 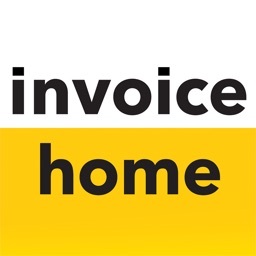 Whether you need to create a construction invoice or quote, InvoiceMeNow always with you. 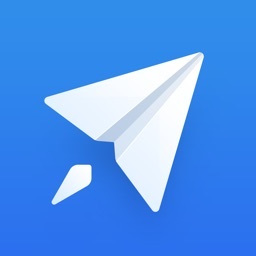 Download InvoiceMeNow and be professional for your clients. We are introducing Subscription plans with premium small biz support. Subscription automatically renews unless auto-renew is turned off at least 24-hours before the end of the current period. An account will be charged for renewal within 24-hours prior to the end of the current period, and identify the cost of the renewal. Any unused portion of a free trial period, if offered, will be forfeited when the user purchases a subscription to that publication, where applicable. You may manage your subscription and turn off auto-renewal by going to your Settings. Payment will be charged to iTunes Account at confirmation of purchase. No cancellation of the current subscription is allowed during the active period. Subscription price - $99.99 and $149.99 USD. Length of subscription - 1 Year.